The Austrian-Hungarian army used these two-seaters under the name Fokker B.3. 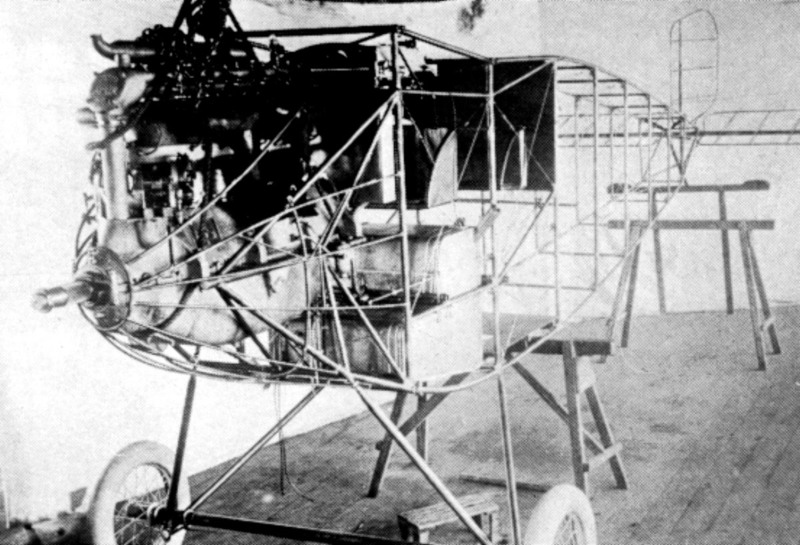 This aircraft had a 160 Hp Mercedes or a 200 Hp Austro-Daimler engine. 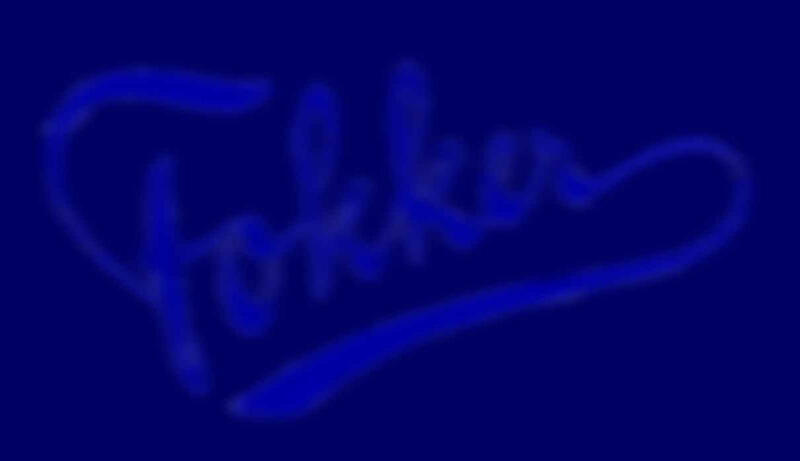 The model designed before, the Fokker M.16E, was smaller and never produced.